The Flying Saddle Resort is more than just a place to spend the night. 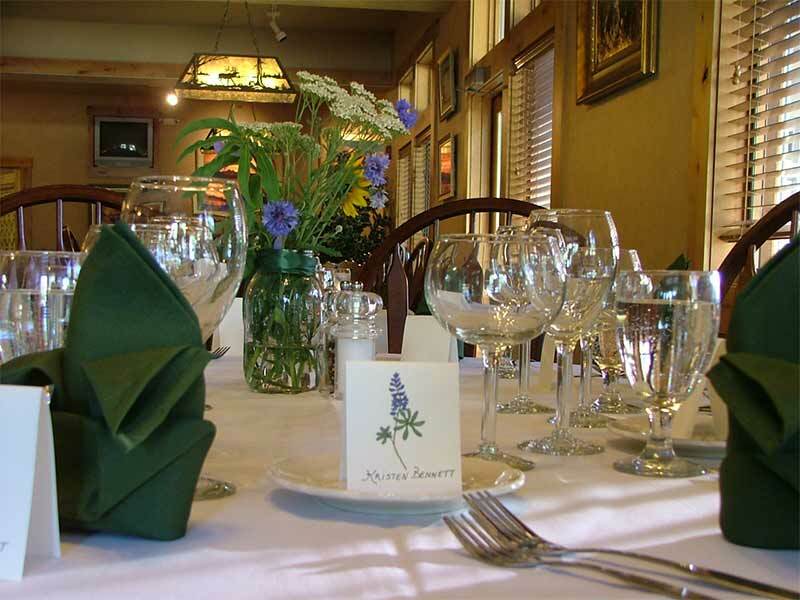 Our grounds include recreation opportunities and space for special events and group lodging near Jackson Hole. The peaceful and picturesque spot gives you enough seclusion and privacy for intimate events, yet is easy to access and only a short drive from Jackson Hole and Grand Teton National Park. Our on-site amenities including outdoor games and an indoor pool can keep guests of all ages entertained. Get married on the banks of the Snake River at the Flying Saddle Resort. We offer an authentic and low-key spot for your wedding. 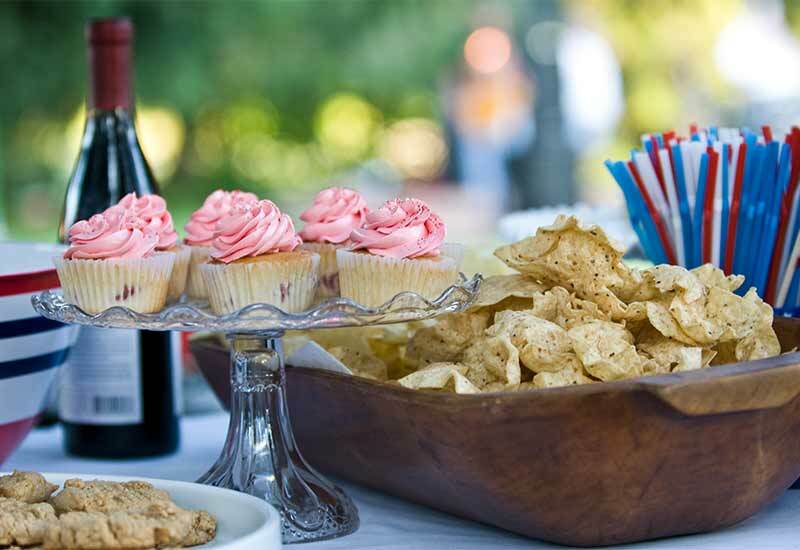 You can get married on the grounds or rent our bar and lounge for your reception. Challenge your relatives to a round of horseshoes. Play with your kids in the pool. Bond with your family learning to fish on the Snake River. The Flying Saddle Resort is the perfect site for reunions and retreats. With multiple lodging options, including individual cabins, and plenty of activities to do on the property and in the nearby mountains, the Flying Saddle Resort offers everything you need for a reunion or retreat. We are the perfect basecamp for groups touring Jackson Hole, Grand Teton National Park and Yellowstone National Park. Located only about 30 miles from the town of Jackson, it’s a beautiful and easy drive through the scenic Snake River Canyon to all the major sites. 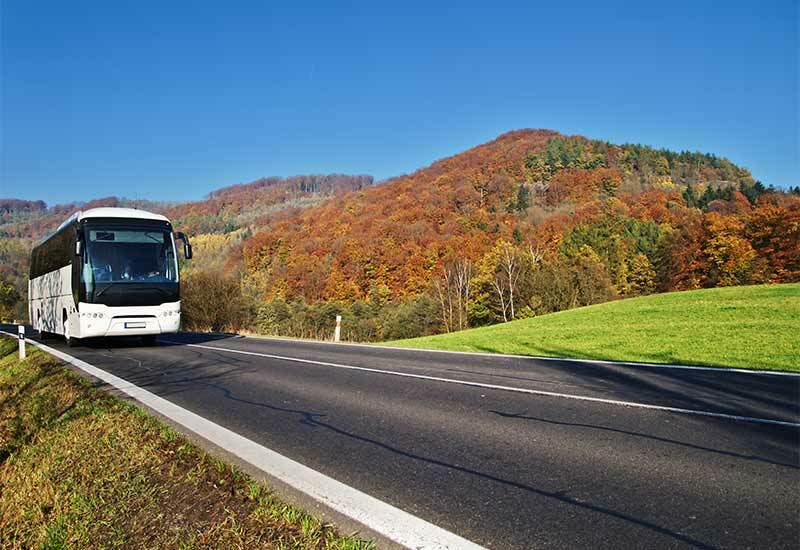 We welcome motorcoaches and feature ample and easy bus parking at value rates you won’t find elsewhere in the area. Inquire about motorcoach rates including breakfast.